DO YOU HAVE…balance issues, disabilities, joint pain, or are you recovering from surgery? DO YOU NEED… need to lose weight and have circulation issues? DO YOU RIDE … ride a mountain, road, commuter bike, or trike? DO YOU NEED… a tune-up, flat tire fixed, and need parts and accessories? WANT TO… make friends and go on group rides? NEED TO… finance a nice ride? 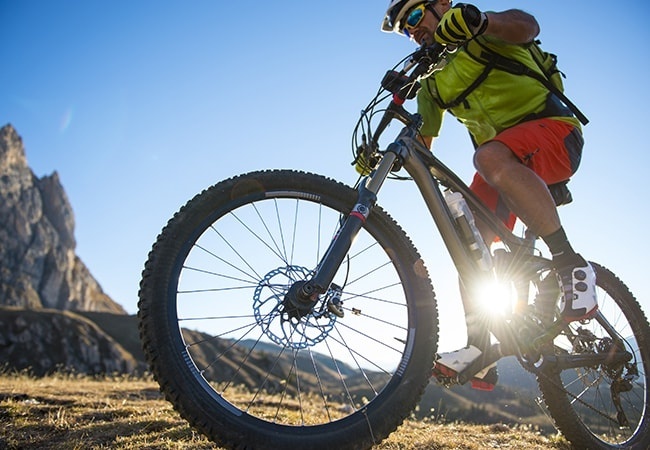 Why Choose Our Bike Store? Looking for first-rate road or recumbent bikes? Dogwood Junction is the best bike shop in town. From recumbent bikes to trikes, we have you covered. The bicycles we offer have the longest life and best resale value. Contact us today to learn more about the products and services we offer. A friendly representative will assist you with your inquiries and concerns.